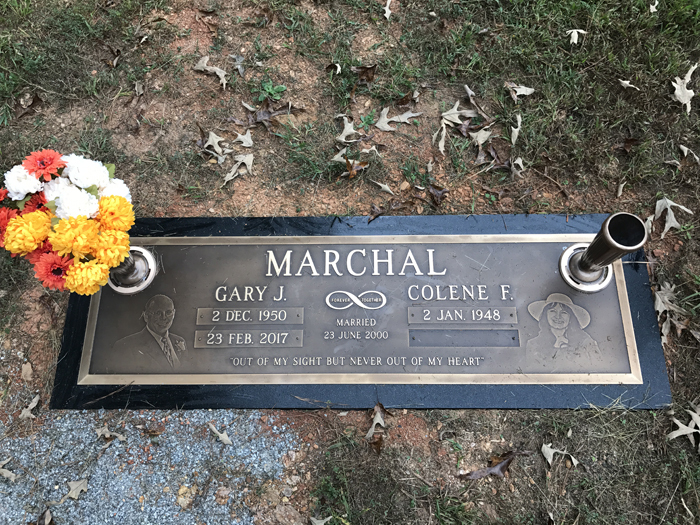 Gary John Marchal, age 66, of White, GA passed away Thursday, February 23, 2017 at his residence. He was well-known in the Bonsai Community as a talented artist and an exceptional teacher. Gary will be missed by all who knew him for his kindness, humor, and his willingness to give service wherever it was needed. Graveside Services are scheduled for 2:30 PM, on Sunday, February 26, 2017, at Old Macedonia Cemetery. The cemetery is located at 298 Macedonia Rd. White, GA 30184. Numerous Aunts, Uncles, Nieces and Nephews also survive. In Lieu of flowers; please consider making contribution to a charitable organization of your choosing in Gary's memory.